5 restaurant deals you have to try this weekend! HomeArticleDeal of The Week!5 restaurant deals you have to try this weekend! Imagine, all this for as low as IDR 90,000++! Dine is style and enjoy a belly bursting buffet for 50% off in Le Meridien. Breakfast Buffet begins from as low as IDR 90,000++, while the lunch and dinner buffet cost IDR 124,500++. (Prices shown are after discount.) For more info, click here. Every Tuesday to Friday, convivium cafe deli offers qraved customers 30% for all food and non alcoholic drinks. 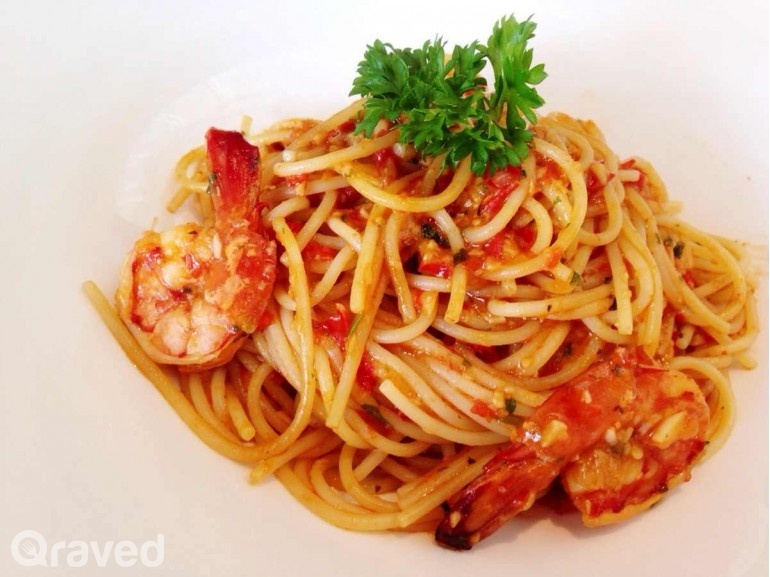 If you like Italian food, this is one of the hidden gem you should try in Jakarta. 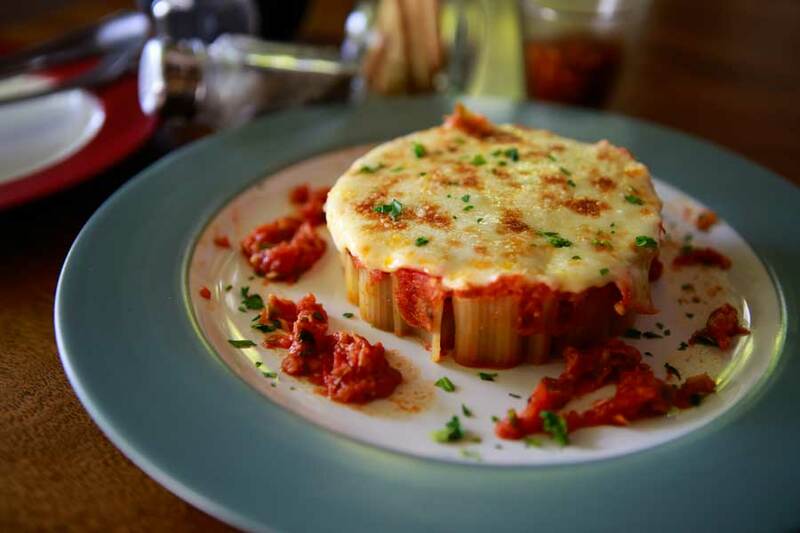 Our recommendation: Rigatoni Al Forno Con Tonno Al Tosso. Who isn’t a fan of japanese food? Seriously, we haven’t met anyone that has answered yes to that. From tempura to udon, your option is endless. If you book on Qraved, you will get up to 30% every Saturday & Sunday. 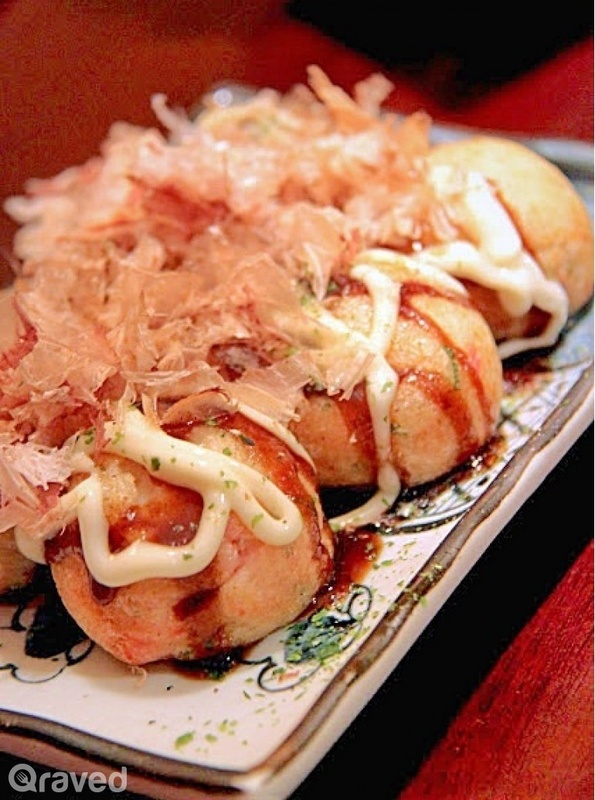 Our recommendation: Takoyaki in Sakana. 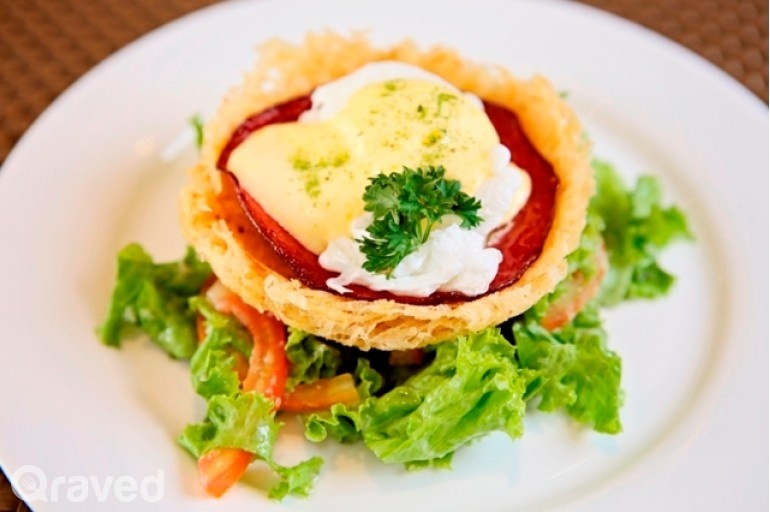 Nestled in Kebayoran Baru, Egg Nest Bostro is famous for it’s multu national menu. Egg Nest Bistro signature dishes includes Meit Beef Tenderloin and Braised Scallop a la Mainara. With its modern interior in the stylish Oak Tree Hotel that offers you the feeling of enjoying a good meal in the comfort of your home. Every Monday to Friday, from 8am-9pm, Get a 30% discount when you make your reservation on Qraved! The post 5 restaurant deals you have to try this weekend! appeared first on Qraved Journal.